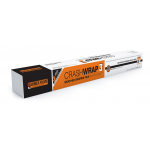 Protects vehicle interior during wet or dry sanding procedures and remains in place for painting or baking. Approved for three days in direct sunlight. 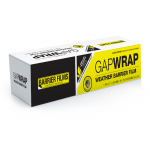 Protects vehicle interior from weather by covering gaps. Approved for up to one year. 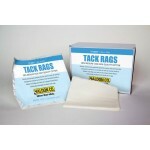 Quickly remove loose particles of paint, primer, dust, dirt and lint. 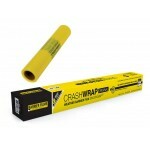 Designed to produce no transfer of resin to treated surface. 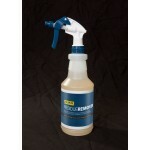 Destroy car odors quickly and permanently using the power of Chlorine Dioxide. 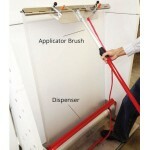 Easily removes stubborn residue from paint booth walls in less than one minute. Conveniently cleans up with water. 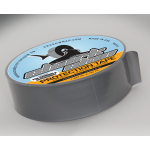 Waterproof, pre-taped plastic paint masking system features treated, lint-free masking film.